You've done the hard work of meticulously crafting a fine wine, and now comes the exciting part - getting your wine labels designed and ready to present to the world. You know that wine label design is a factor in influencing sales. But how big a factor actually is it? Well, we know that when consumers shop for a new wine, they usually know what they want in terms of variety and price and so the design of the bottle becomes the primary factor that consumers go by in choosing one wine over another. What that means is that the bottle and label design massively affects your sales. So effective design is key. There are over 2800 commercial wineries in Australia today. It’s a competitive market and so your wine label needs to do much more than simply identify your vineyard, variety and vintage. It needs to sell! A well-crafted wine label will draw the potential customer in and convincingly communicate three things; strong branding, an intriguing story and a quality for value feel. If these three things are done in a way that is consistent with the nature of the wine, then product integrity is established. But if the presentation of your wine looks ho-hum, inconsistent or unprofessional, then consumers will doubt the quality and leave it on the shelf. Bold and consistent branding establishes credibility, recognition and trust, the weaving of a story about the winemaker and the wine creates an emotional connection with the potential customer and the quality feel of the labelling (we design one level above the price point) makes them feel that they are getting fantastic value. It’s a winning three punch combo. When purchasing, consumers will typically have around ten different choices of a variety in each price point. You need your wine label to be eye-catching in its design, otherwise chances are consumers and retailers will overlook it. Your designer should be able to objectively note the strengths and weakness of the competition and identify opportunities for a point of difference. For e.g. 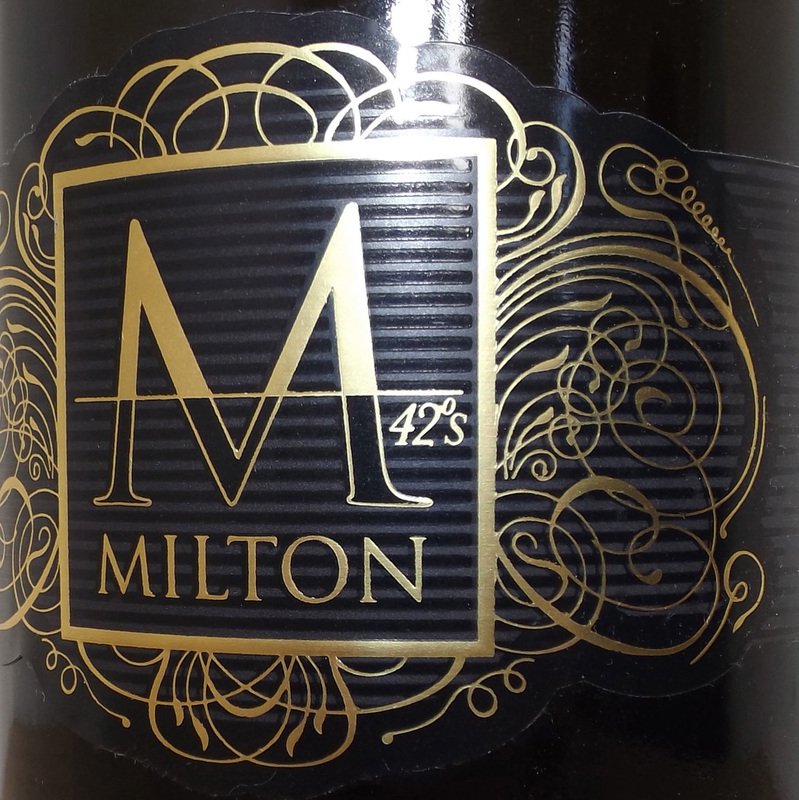 If you are marketing a variety of wine that is trending in growth toward a younger consumer and you note that your competitors use mostly classic styled labels, there may be a great opportunity to catch the younger end of the market with brightly coloured, whimsical or illustrated labels. It’s our job as professional designers to use our toolbox of colour, shape, contrast, size, balance, rhythm, style, form and illustrative techniques to create a label that stands out with great design that translates into more bottles in shopping baskets. A nice looking label is one thing, but if it doesn’t reflect the taste of the wine or if isn’t strategically targeted to appeal to its market then it will miss the mark. For e.g. you would be setting yourself up to fail if you designed a top quality Pinot Noir label that appeals mostly to younger women if the vast majority of Pinot Noir drinkers in that price point are older professional men! A big part of a designer’s job is to become familiar with the target customer, their gender, typical age, occupation, how much they earn, what they watch, read, drive and like etc. From there, informed decisions can be made as to the kind of style, colour palette, fonts and brand story that will directly appeal to them. Make sure you choose a designer who is up to date with the strict wine and food industry regulations that are set up to inform and protect consumers. Required information such as alcohol percentage, volume, contact details and lot number need to be there and meet the specifications on size and position. Barcodes are also important. They need to be placed and sized correctly to comply. Truthfully, many wine labels on the market today do not fully comply with the standards and are at risk of being taken off shelves until they have been relabeled correctly. A professional wine label designer will ensure your label complies and will be accepted by retailers and avoid costly reprints. Some of the printing embellishments available include (clockwise from top left). 1. Spot PMS and Metallic Inks. 2. Hot Foil stamping. 3. Spot Gloss Varnishing. 4. Blind Embossing. Anyone can produce a standard four-colour process CMYK rectangular label. Cheap? Yes, Exciting? No. It’s really only half the job of a quality label. If you want the finished product to be something you can be proud of, you need your designer to be able to consider the complete package and advise you on what quality finishing and embellishments are possible. There are a fantastic range of choices available including; bottle shape, various paper and synthetic stocks and coatings, label shape and custom die-cutting, offset or digital printing, ink choice including vibrant spot PMS colours (even fluorescents or metallics), foil stamping, spot UV varnishing, in-press matt or gloss varnishing, embossing or even screen printing directly onto the bottles. The tricky part is that many of these finishes are not easy to visualise or proof, and so you need to be able to trust in a designer who has the relevant experience to ensure that it all looks fantastic when the final product is delivered. These finishes and embellishments are what make a label special, and their tactile nature begs the customer to pick them up, so make sure you finish well. Turn a well-designed label into an outstanding label with clever choice of beautiful custom finishes that will give your wine a quality feel that will get it off the shelf and into the shopping basket.